Cher, bébé – Cute, baby! We are The Pattersons. Ben, Haley, Noah, Kai and of course Natalie. We are a family that call many places home. We have moved a lot and love going to these new places, seeing the sights and meeting new people. We are a very close family and enjoy basketball, football and because of the one little girl we are now interested in ballet. We could literally spend everyday on the beach. We have a weekly ritual of grocery shopping on Saturdays as a family. Religion is a big part of our family and we spend Sunday’s with each other and our extended family. 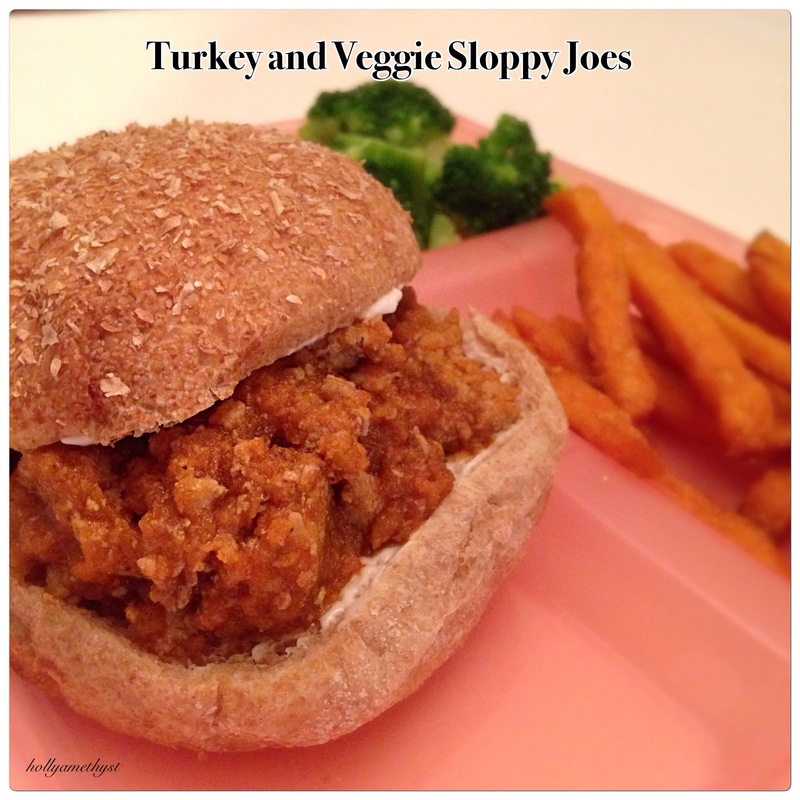 I first stumbled across the idea of adding lots of veggies to the classic comfort food sloppy joes when doing Weigh Watchers a few years back. It was a bit of a revelation and super delicious. Back then, Matt and I were carefree and childless and could have things with chunks of vegetables in it without the worry of chubby little toddler fingers picking them out. Over the years, I have come up with my own recipe for turkey and veggie sloppy joes which are both toddler and husband approved. That is saying a lot in our house since Matt cooks much better than me! As always with my recipes… I am awful at measuring so I often just wing it. Start with these amounts and adjust to your tastes! 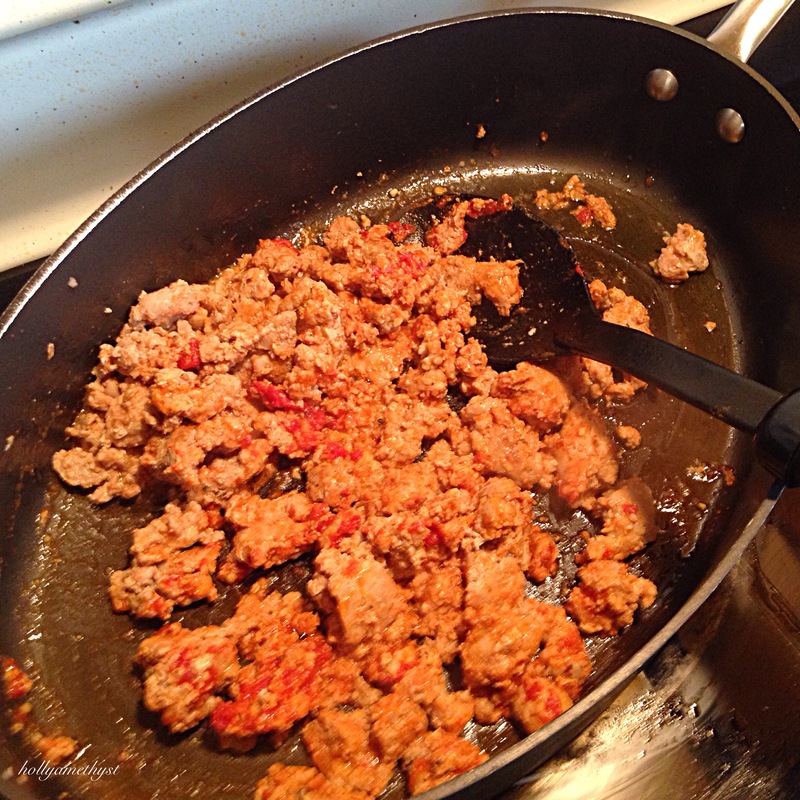 In a deep skillet begin to brown ground turkey in enough olive oil to get things going and salt and pepper lightly. Once it is about half way cooked through add the tomato paste and cook for a few minutes more. 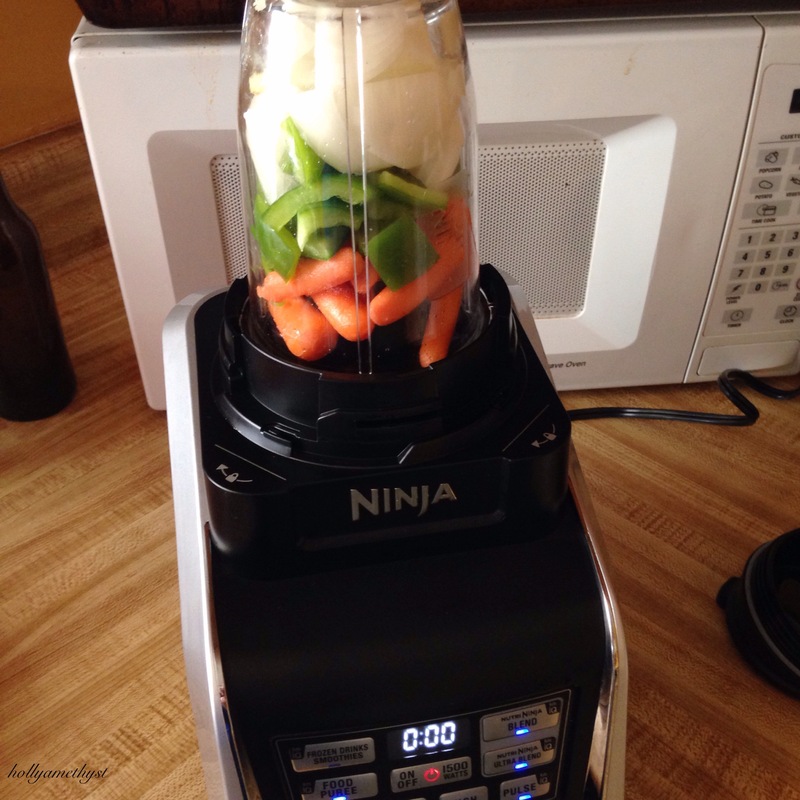 Cut veggies into chunks and put in food processor and pulse several times. I took the opportunity to use my fancy new Ninja! Since we have those aforementioned chubby toddler fingers, I pulsed mine until it is pretty much a purée. Keep it as chunky as you like. I recommend if you keep it chunkier to add the veggies earlier in the cooking process to allow them time to break down. 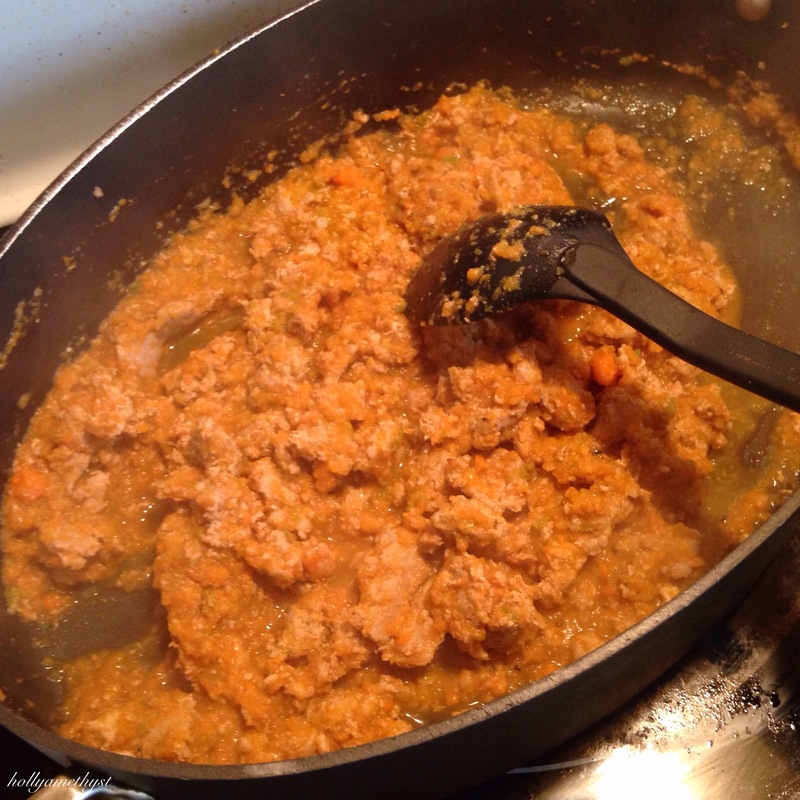 Add veggies to the meat mixture and allow to cook until meat is cooked through. Salt and pepper with the addition of your veggies. If you have a purée of veggies, let the liquid cook down by about half. Meanwhile, whisk your remaining ingredients in a bowl. You can use any BBQ sauce or ketchup but do taste along the way. I really prefer my husband’s homemade BBQ sauce because it is a bit thinner and spicer than many store brands. If you have a Kansas City type sauce that means it will be sweeter so you may want to add more hot sauce or less ketchup to cut the sweetness a bit. 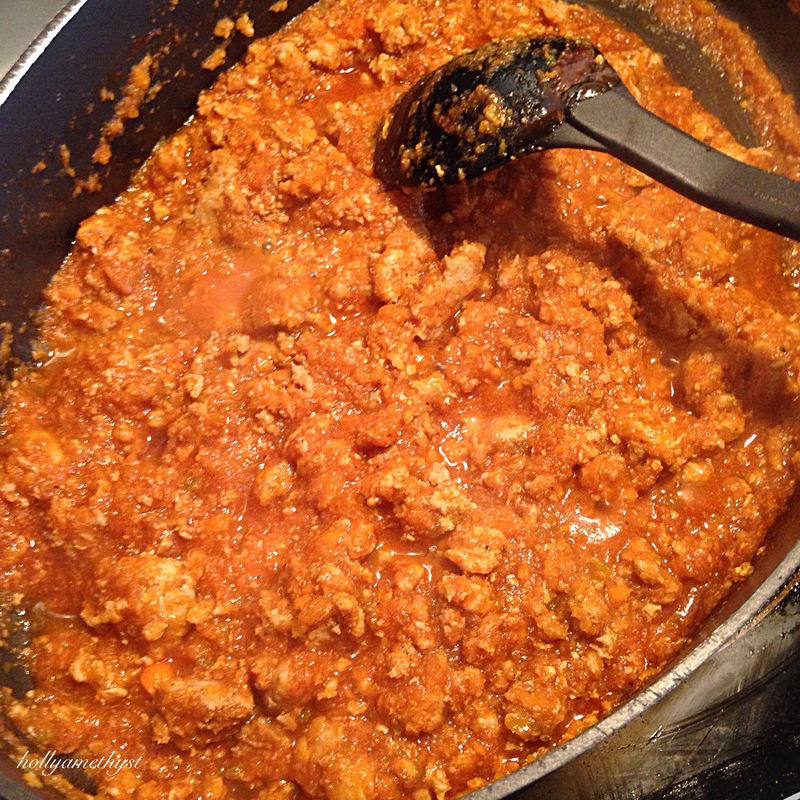 Add the sauce to your meat and veggie mixture and let it all simmer for about 15-20 minutes to allow it to thicken. We serve these on whole wheat buns and I love mine with a bit of mayo, mustard and pickle! Have you ever noticed that during the summertime is when you tend to get new neighbors? It’s the prime time to move if you’ve got kids. That way, things get settled in before a new school year begins. We had a few families move in this summer and my friend and I thought it would be fun to have a Neighborhood Luau. The perfect theme party for the end of summer and a fun way to get to know your neighbor. I think the best part of a Luau is the food. Pulled Pork Sliders, Cole Slaw, Sweet and Sour Meatballs, Hawaiian Fried Rice Fruit, Pina Colada cupcakes, and Volcano Cakes. I made the sauce the night before and marinated about 4 lbs. of frozen meatballs (from Costco) in it overnight in the refrigerator. Popped those babies in the crockpot a few hours before the party on low and Oh….my….meatballs….they were ah-mazing! Do I need to even mention there weren’t any leftovers?? Not a one. The only thing I modified in the recipe, is I cut the oil back to ½ cup and I used Rum (as suggested) in the frosting instead of milk. I love a good presentation when it comes to party food. 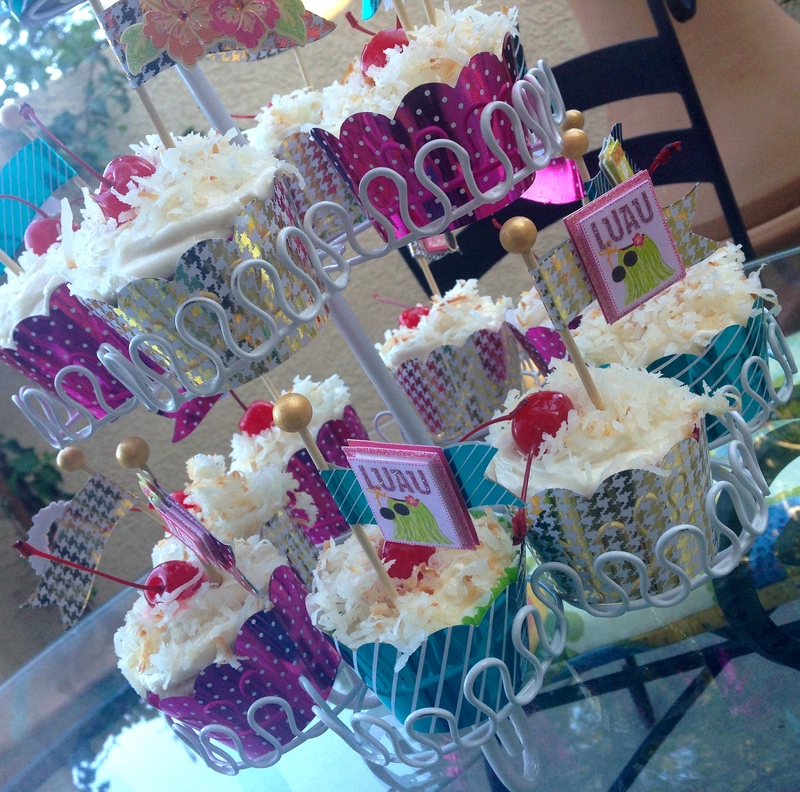 So I dressed these cupcakes up so they were Luau theme. Time to get crafty, I really can’t help myself! 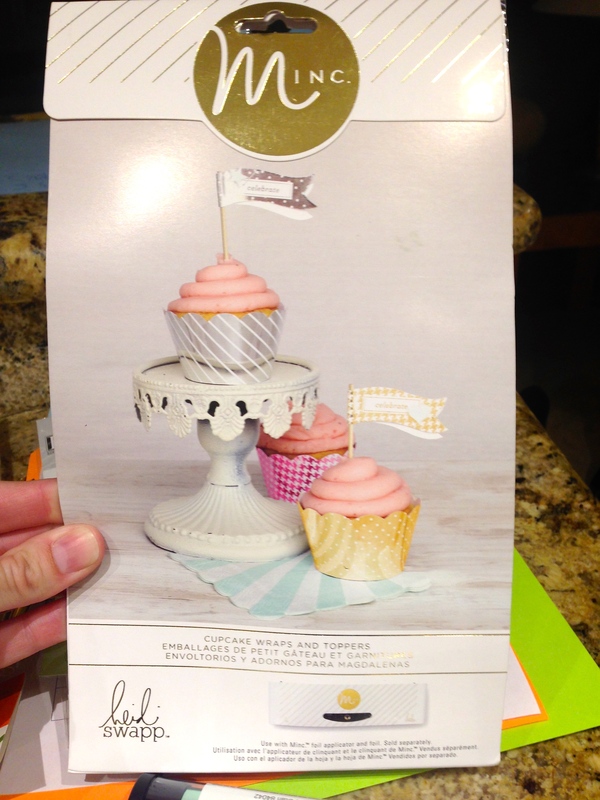 The Minc Machine is the best when it comes to foiling projects. It’s basically a fancy laminator. 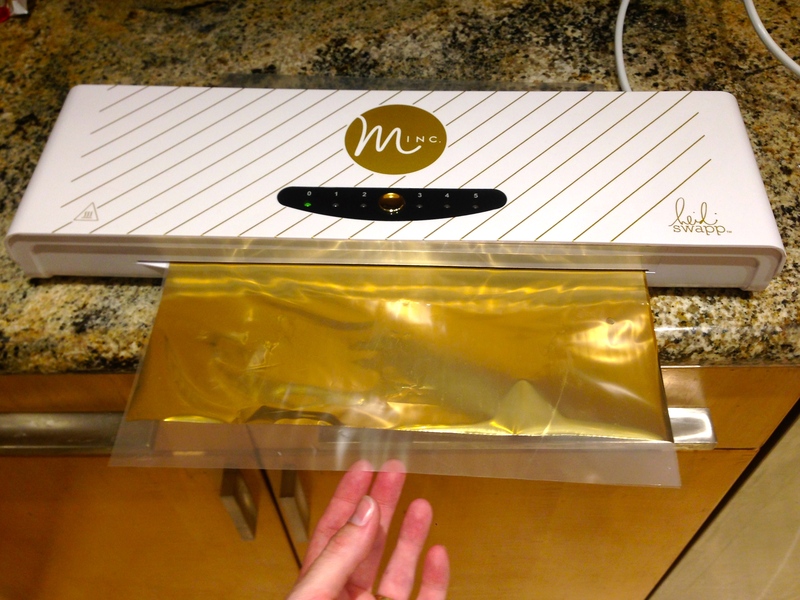 So if you have a laminator, I’ve heard that works with the Minc products also. 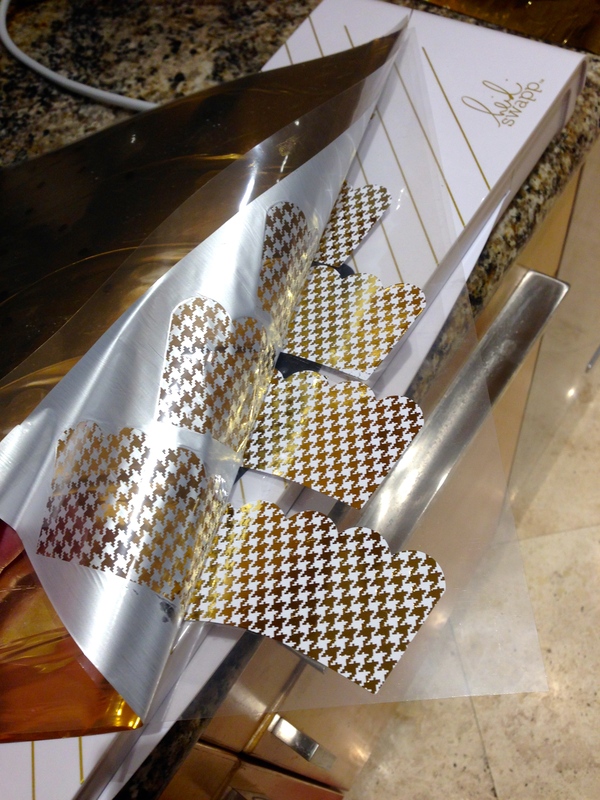 There’s three basic steps to foiling. Place the items to be foiled in the laminator sleeve. Lay the foil over the paper and feed the sleeve into the machine. When the sleeve comes out of the Minc, pull the foil sheet off and viola! Beautifully foiled items.!! 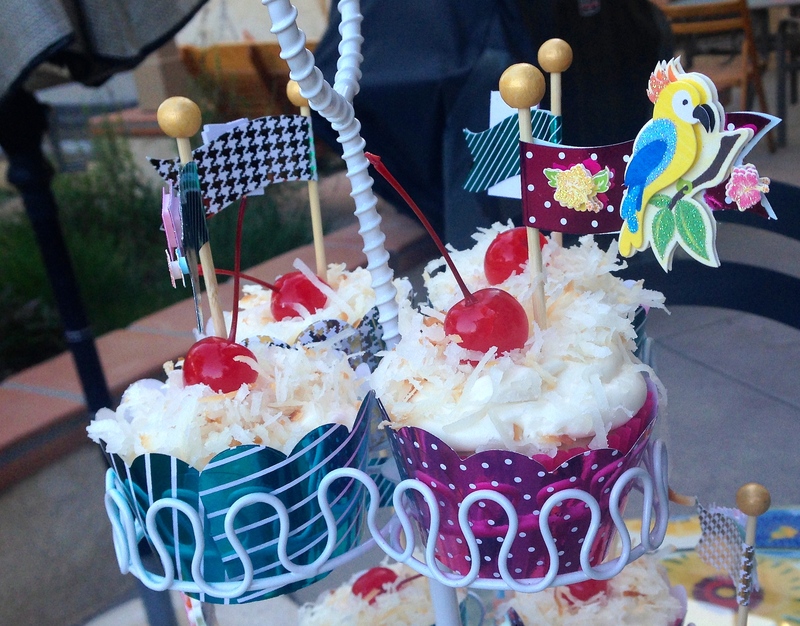 I foiled the cupcake flags to coordinate with the wrappers, and placed a Hawaiian theme sticker on each flag. Volcano Cakes….here’s where I cheated. I say cheated because I’m a big fan of making things from scratch. But…the occasional cheat is ok… and this one was with William Sonoma’s Devils Food Bundt Cake Mix. Now that is worth every penny. I baked the cakes using a the William Sonoma Pop Over pan and baked the cakes for 20 minutes. Let them cool completely on a wire rack and before removing the cakes from the pan, use a serrated knife to cut the tops off so that the bottoms of the cakes will be flat. 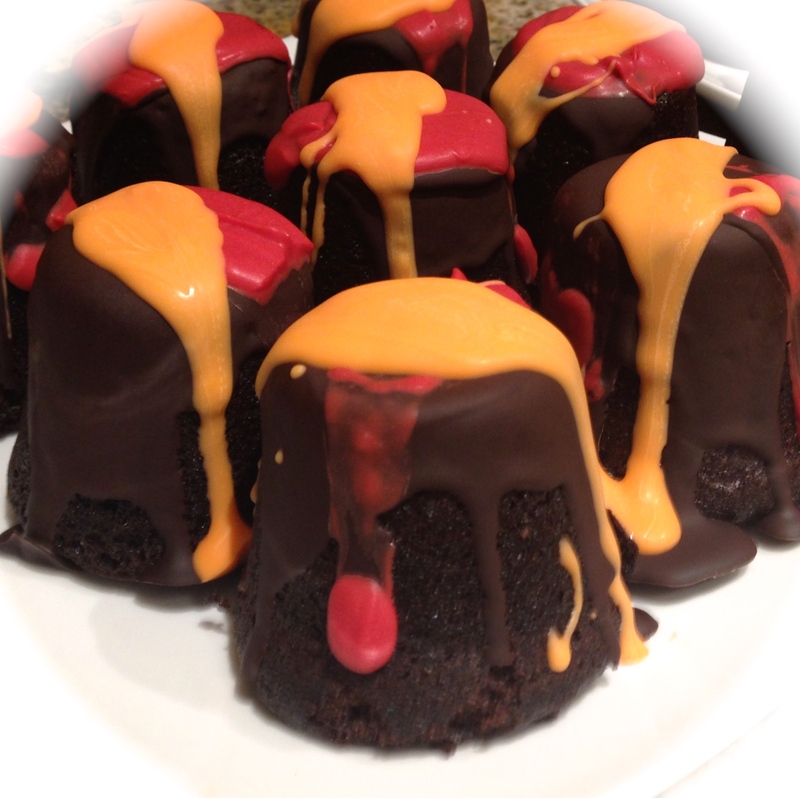 The hot lava is dark chocolate, orange and red candy melts. The dark chocolate layer is first. For that I melted a 90% Lindt dark chocolate bar with a Hershey’s Special Dark bar and spooned the chocolate over the top of the cakes so that it would run down the sides. Then put those in the refrigerator so that the chocolate will harden quickly. Then using red candy melts, do the same thing over the top of the dark chocolate. Put them in the refrigerator again to cool. Last step, melt orange candy melts and spoon over the red and dark chocolate. Viola! You’ve got what looks like hot lava oozing out the top of the cakes. These look to good to eat you say? Oh no way! No morsel was left behind…I love a good dessert and these two recipes are keepers for sure. Hello! 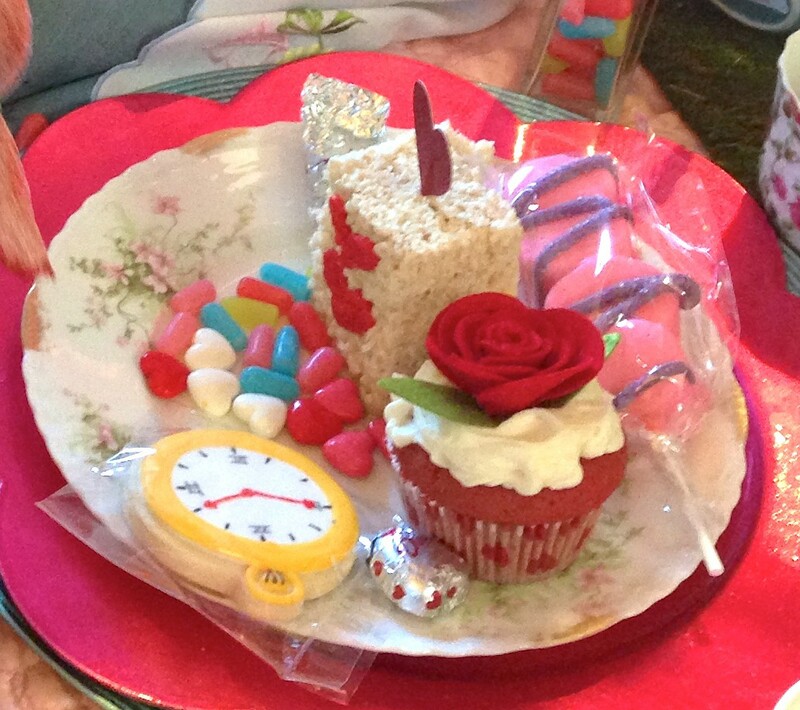 I’m back to share with more Wonderland fun, food, and goodies from my daughter’s Mad Hatter Tea Party. Did you see the post last week featuring the outdoor party decor? Today let’s talk about the table scape. The design goal? 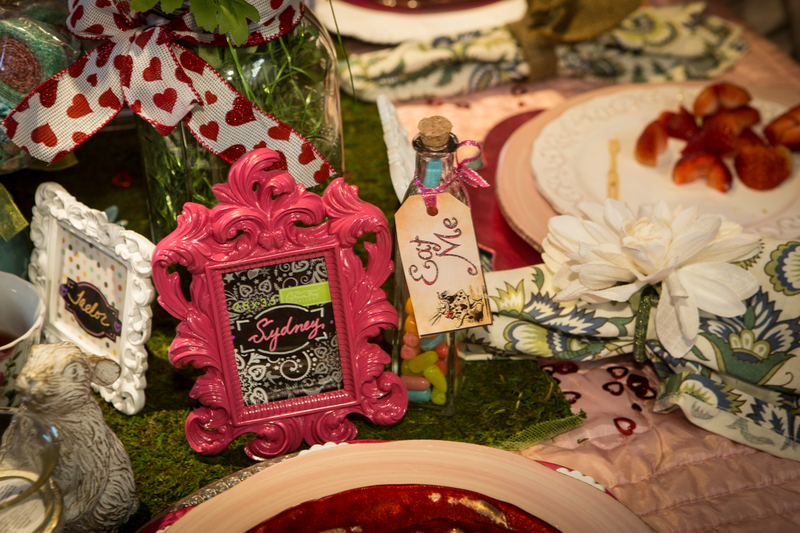 Emulate that crazy table setting you see in Alice In Wonderland. And that requires A LOT of stuff. I started with an embroidered white table cloth that was my grandmothers and used a smaller pink satin quilted blanket on top of that. Yes, you read that right, I said blanket. Who says you can’t use blankets on a table? If I hadn’t told you, you wouldn’t have known! Down the center of the table is a green moss table runner from the floral department of Michaels. I added a couple of bright colored flower arrangements in oversized mason jars and tied with a heart themed ribbon. Inside the mason jar (to hide the flower stems) is green Easter grass from Pier 1 Imports It looks like real grass! And then came the plethora of tea pots, tea cups, saucers and plates. How do you get all this stuff without breaking the bank? Garage sales, antique shops and second hand stores are great places to start. There’s also no shame in borrowing from friends and family. That’s how I came up with a variety of teapots. The cute white bunny votive candleholders, flower napkin rings and cloth napkins were all great finds at Pier 1 Imports. The chargers are from Michael’s and came in pink, turquoise, white lace and platinum. I bought them all! The variety of shapes and sizes were perfect for stacking on top of each other. I added the saucers and teacups and the table was really starting to come together. Michael’s had these great glass vials, that I filled with Mike n Ikes and “Eat Me” tags. As part of the table decor and parting gifts, I made framed place cards for all the guests. The girls really loved that part. They felt special having their own special place to sit and pretty frame to take home. On the light fixture above the table I hung a variety of pink tissue pom-poms, glittered heart ornaments and a playing card garland that I had made with ribbon and a deck of cards. Ok, so now for the food. 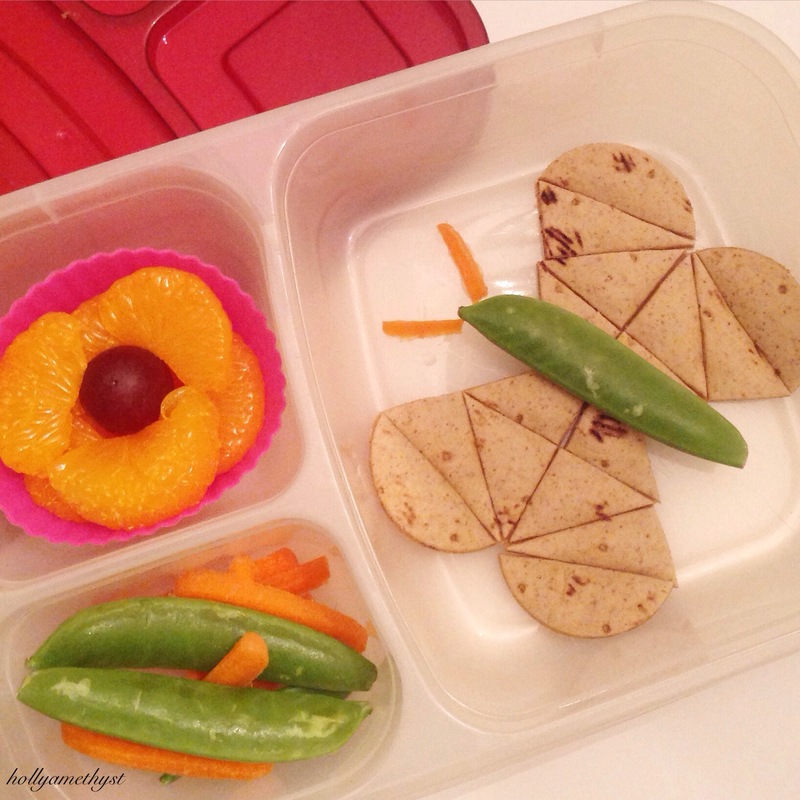 Lunch was provided, which included turkey sandwiches, butterfly and heart shaped watermelon pieces (psst…use cookie cutters! ), heart shaped strawberries and grape caterpillars. Thank you Pinterest for that fabulous idea! See the grape caterpillars here: https://www.pinterest.com/pin/124060164711248365/ I forgot to get a photo of mine before they were all gobbled up. They were very popular. When I made mine, I used small candy eyes which can be found in the cake decorating aisle and stuck them on the grape with white frosting. 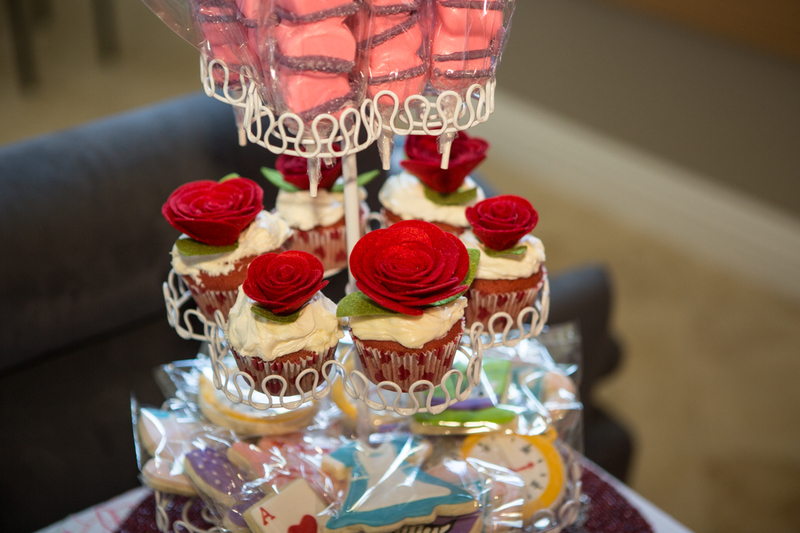 Then there was the rice crispie treat playing card soldiers, Cheshire cats tails compliments of @treatsbytaryn, Alice Wonderland theme cookies from @thetalentedcookieco and colorful sour candy kabobs form @sweetsindeed. They were all so beautiful and tasted really yummy! 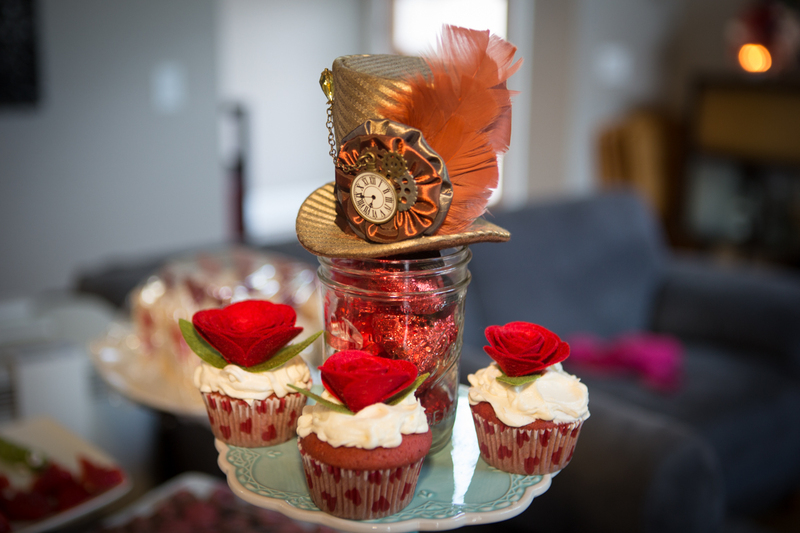 I made red velvet cupcakes, topped with cream cheese frosting and giant felt roses displayed around a mason jar of heart ornaments and an amazing top hat from Mini Top Hat Boutique. I had a blast planning and decorating for this party. We truly fell down the rabbit hole into Wonderland that day, ate yummy treats, had some great laughs, and fun times celebrating with my daughter. Wonderful memories were made that day, and that makes it all worth it. 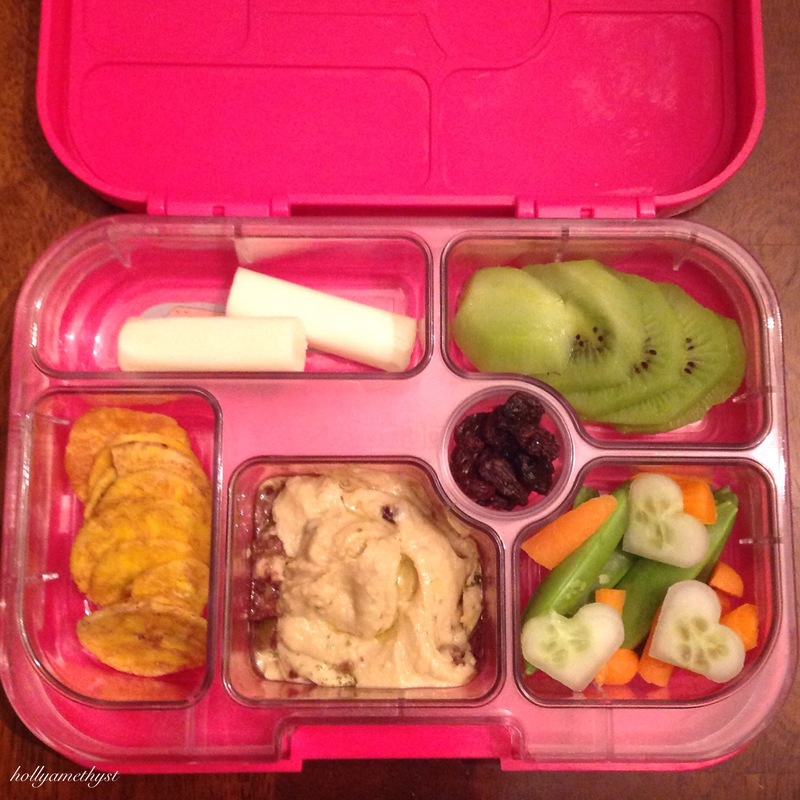 So you have read my previous post and made a pledge to pack healthy lunches this year. 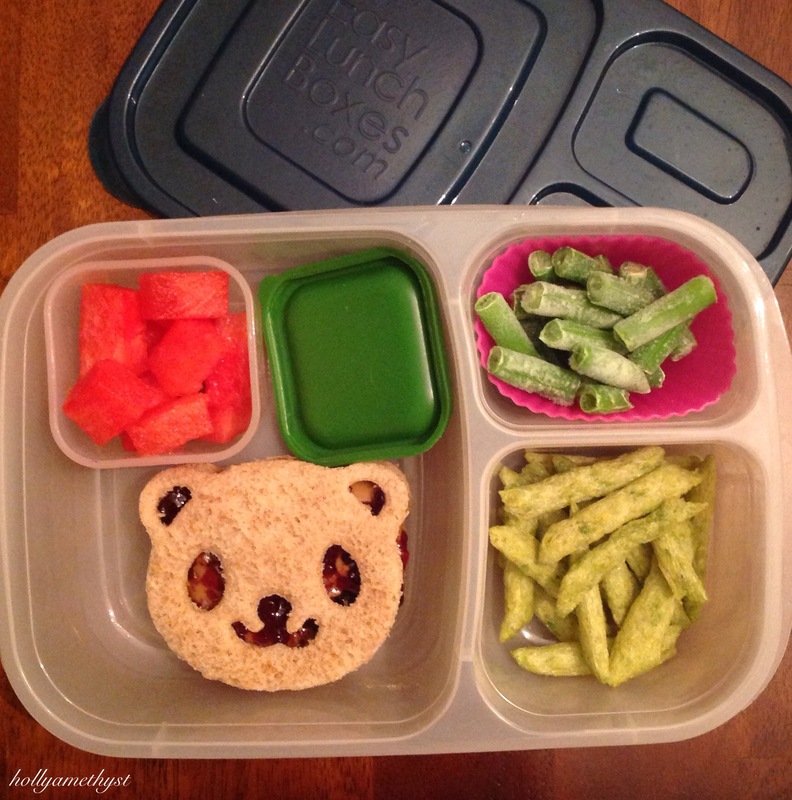 (You can make an official pledge at Power Your Lunchbox for coupons, free printables and prizes!) 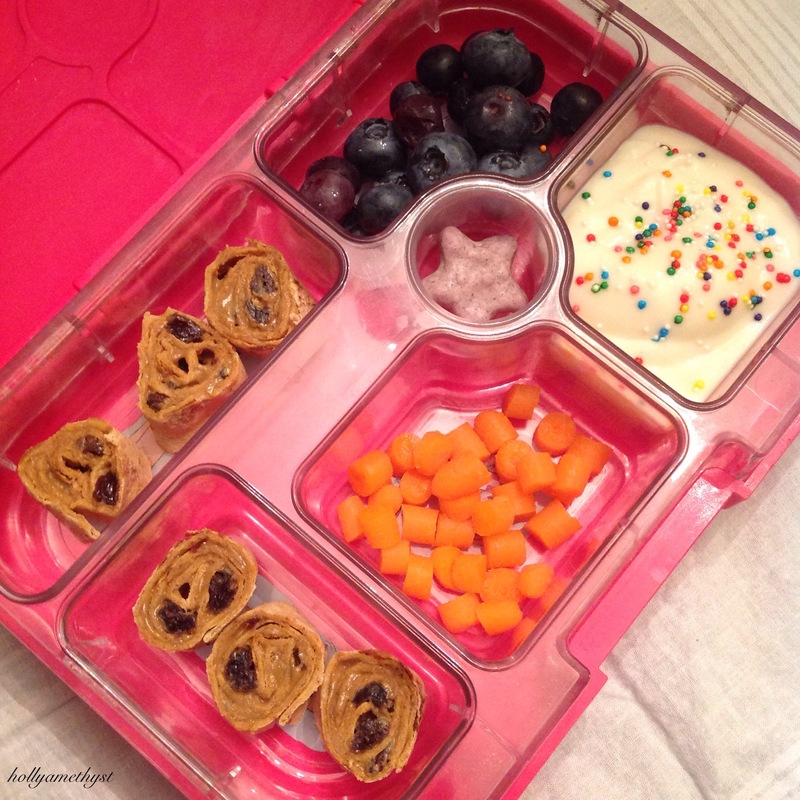 You have purchased an awesome lunchbox and maybe some fun tools to use but now you are feeling a little lost about what to put in them (Check out my lunchbox tools post here) No worries, I have composed for you a list of my go to foods for lunches! *I keep bags of these veggies frozen at all times and just pack a serving as I need them. I often just let them defrost and serve without heating, especially corn and peas! *Frozen berries work great to mix in with yogurt or to make a smoothie but do not hold up in the defrosting process to serve as your main fruit! 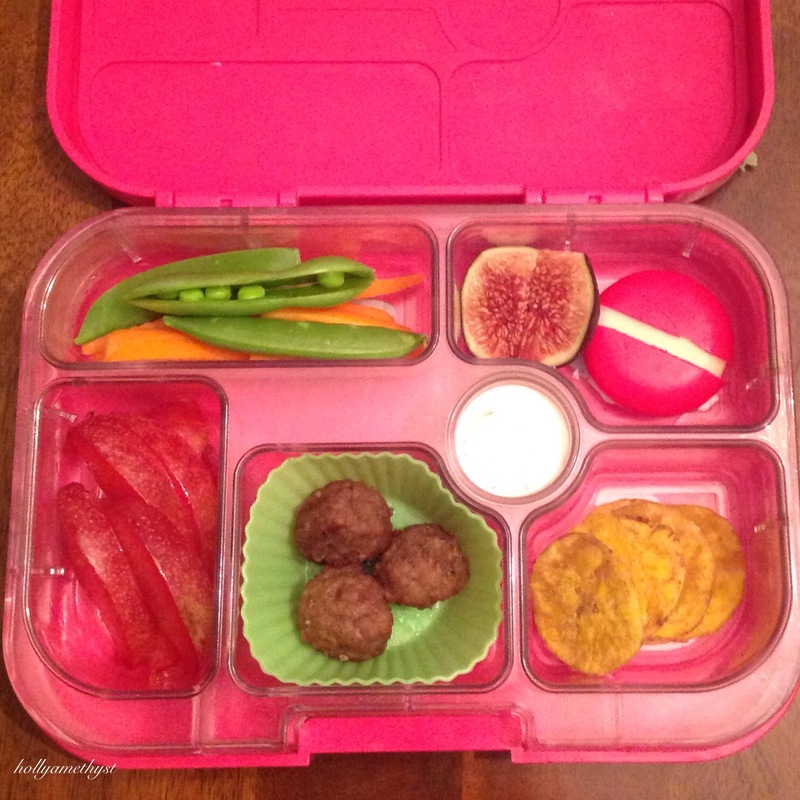 Most often when people say they can’t pack bento lunches they site two main reasons. It wastes food. The only food I waste is the crusts of bread. As do millions of moms who cut the crusts off of their children’s sandwiches! But you could even save these and make bread crumbs from them. 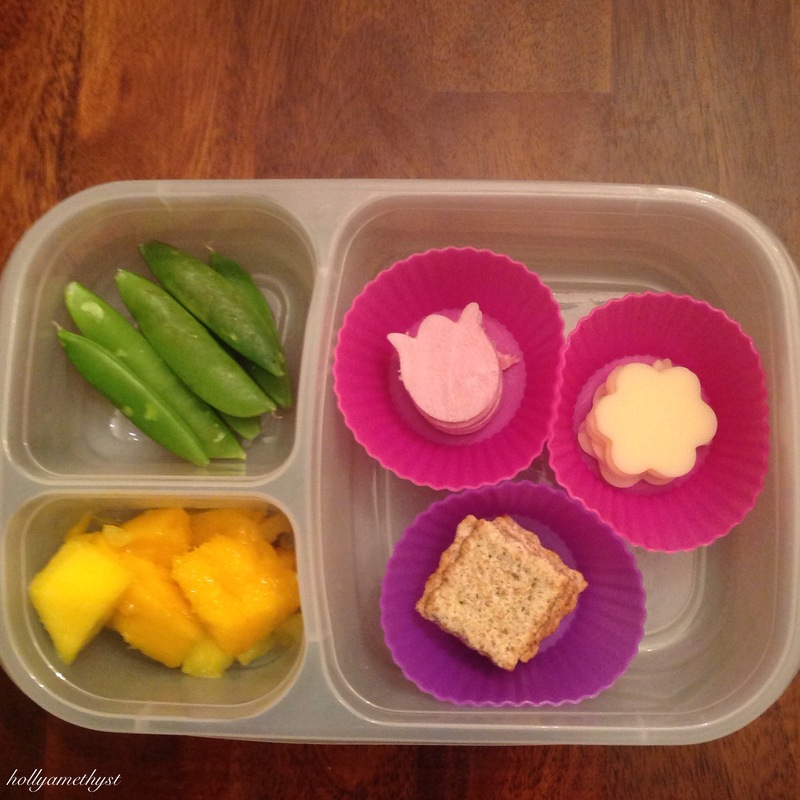 When I cut cheese and vegetables I most often put those leftovers in my own lunch for the next day. You could easily use veggies for soups or stock and save cheese to top casseroles. It costs too much. I can just about guarantee that the lunch I packed is cheaper than buying a lunch able. And certainly healthier. However, one thing to keep in mind when you shop. Always buy in season! You will pretty much never see me pack peaches in the middle of winter unless they are frozen. Also buy small quantities of items. 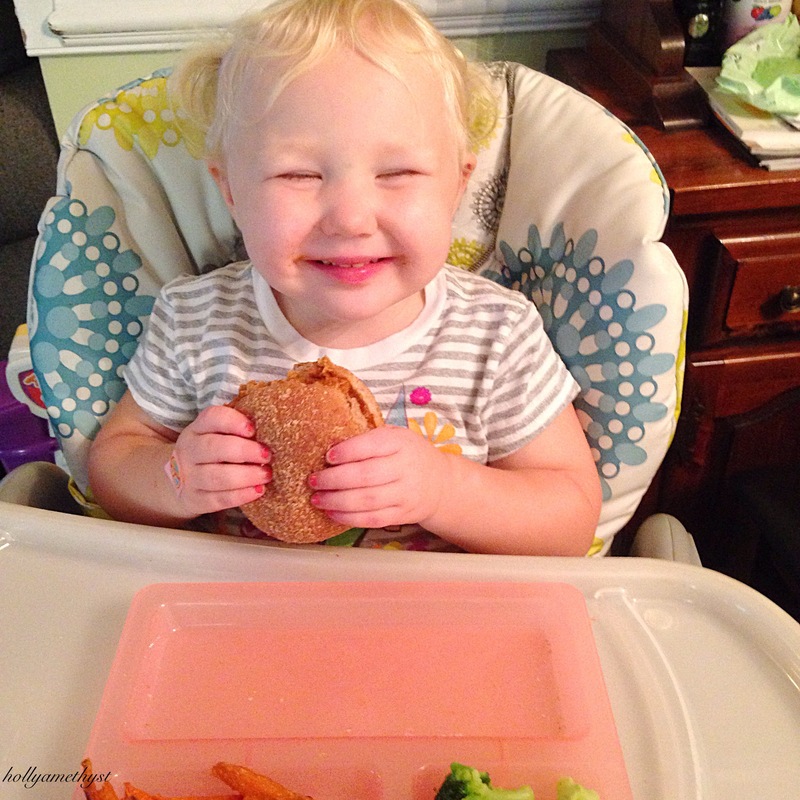 Yes, I may pack 3 fruits for my daughter each day between breakfast, lunch and a snack. However, when I buy bananas I only buy 3-4 at a time for the week and 1-2 apples and pack her a quarter on an apple and take the rest for myself. 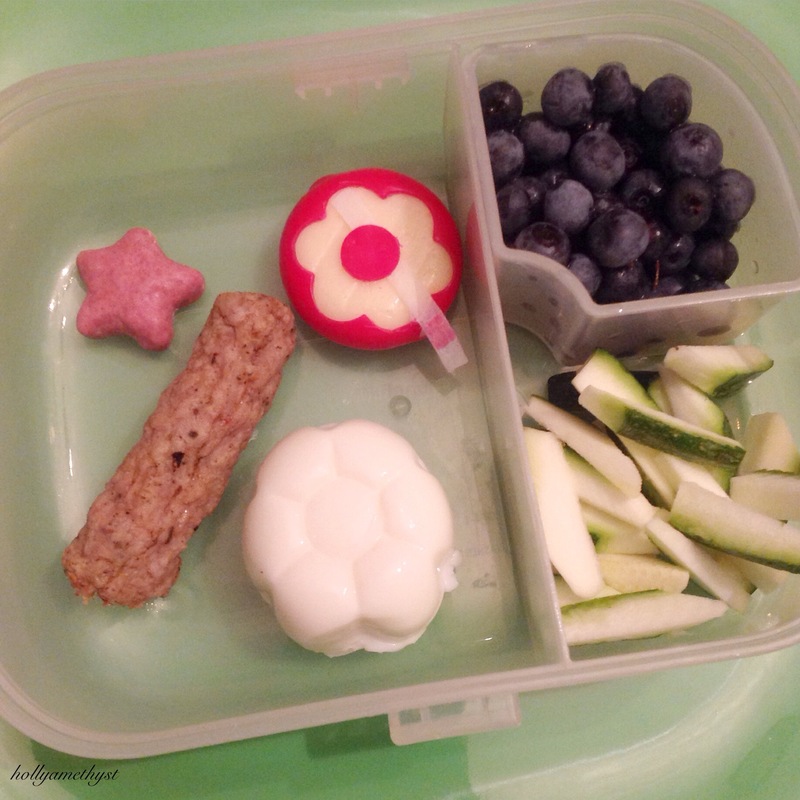 What are some of your go to lunch items that you pack for yourself or your kids??? I would love to add to my own collection! Happy Packing and come check me out on Instagram @hollyamethyst for more lunch ideas and come back here soon for some fun holiday lunch ideas! 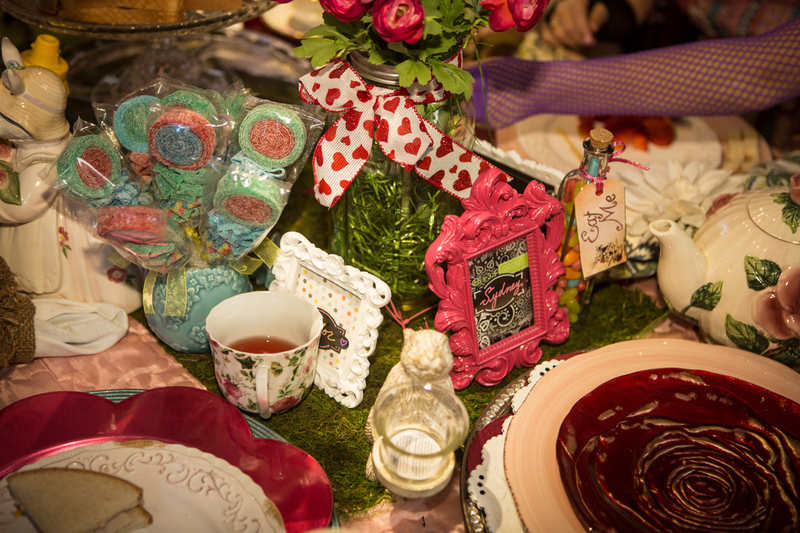 Mad Hatter Tea party that is…. The truth of the matter, my husband and I LOVE parties and it’s no surprise that we’ve passed that on to our little ones! When it came time for my oldest daughter’s 8th birthday she was dead set on having a Mad Hatter Tea party straight out of Wonderland itself. Of course, my mind was reeling with all the creative possibilities. I wanted our house to BE Wonderland. I had my work cut out for me, let me tell you. 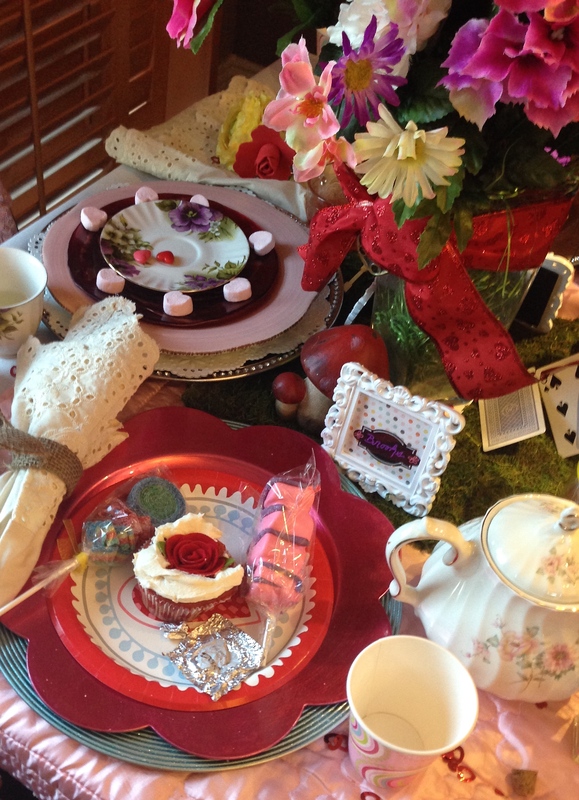 My plan was to have the tea party table emulate that you see in the movie. 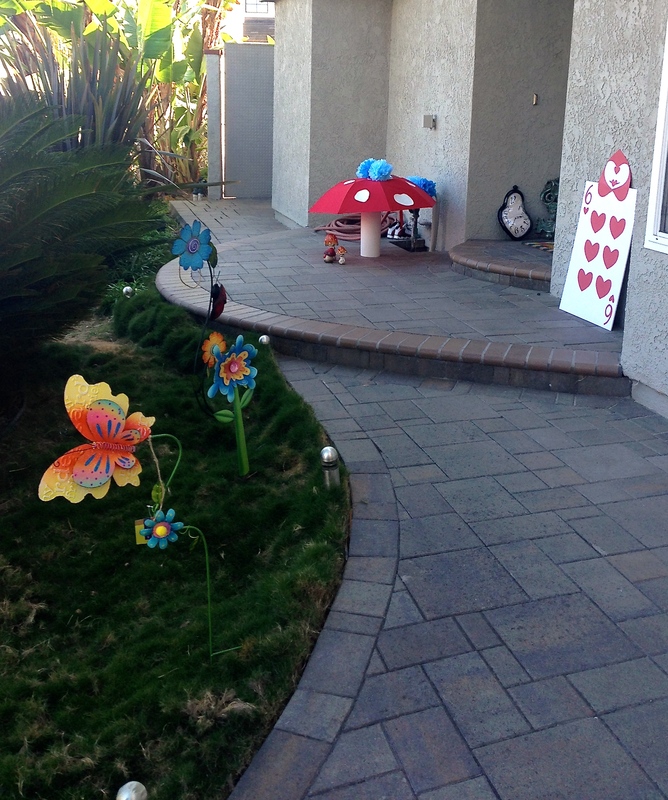 But not only that, when the party guests arrived, I wanted them to have the feel that they were entering Wonderland. So, I came up with some props. Metal flowers from Hobby Lobby I stuck in the grass along the front walkway. 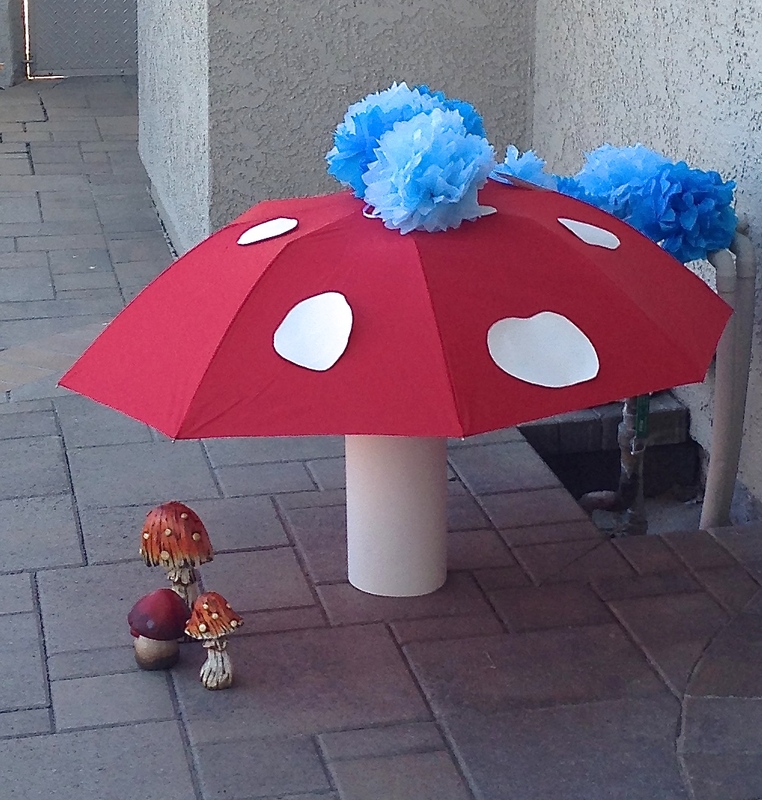 The giant toadstool is made of a metal toilet paper stand covered with paper, red umbrella and white spots cut out of paper. I placed ceramic toadstools bought from Hobby Lobby on the ground also. On top of the “umbrella” toadstool is an abstract caterpillar made from blue tissue pom poms. I tied the pom poms together and then laid them on the umbrella. (I should’ve had the smoke machine going) but that didn’t come to fruition…couldn’t find the darn thing in the garage…lol. One thing I definitely wanted as part of the decor was playing card soldiers. This was made with a piece of white poster board and red cardstock. 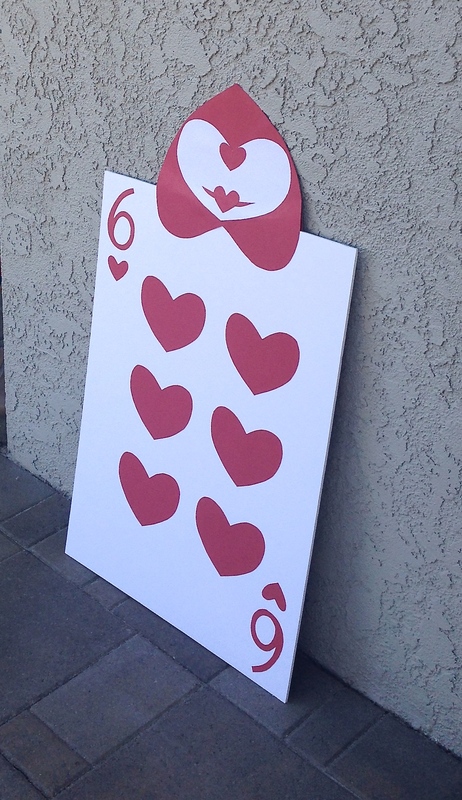 I chose hearts, because quite frankly they were the easiest shape to cut out. The numbers were that of my daughter’s birthday. The goody bags I displayed in the entry way. 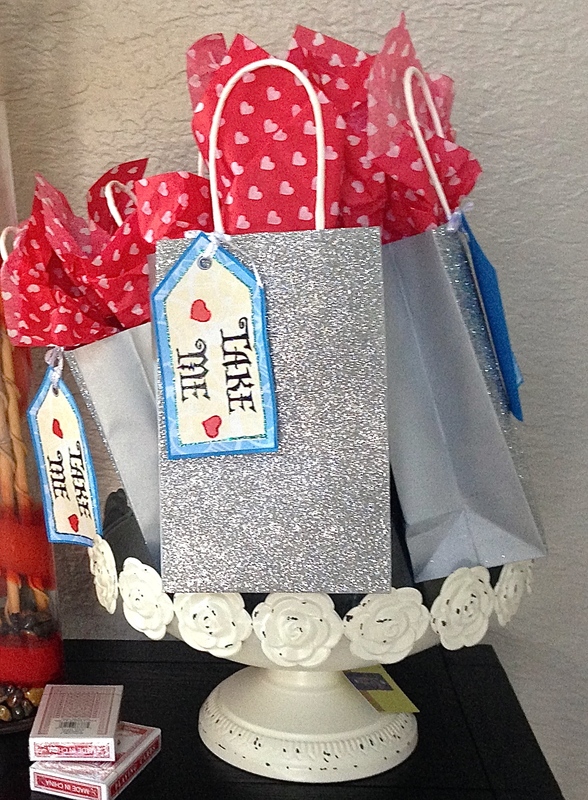 They are silver glittered party bags from Target and the red heart tissue paper is also from Target. 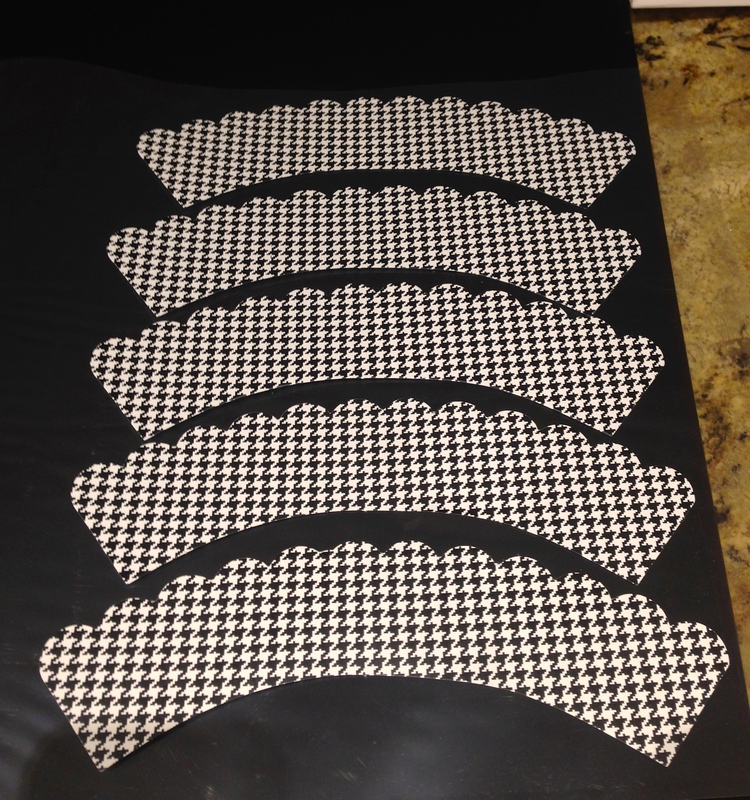 The “Take Me” tags was an image I found online with Google and had printed in color and hand cut them out and tied them on with a thin ribbon. As you can see I really like to get into details when I’m party planning. There is much much more to see so stay tuned for more when I share how to design the table scape and buffet of treats. When I used to think of August only hot, sticky days with a longing for a Pumpkin Spice Latte would come to mind. Until I discovered a love of fresh figs. My co-worker had a fig tree and would bring them in for me at work. The first time she brought them I had no idea what to do with them. She suggested I make a version of this delicious bruschetta. I fell in love after that. It is sweet and salty, crunchy and creamy all at the same time. 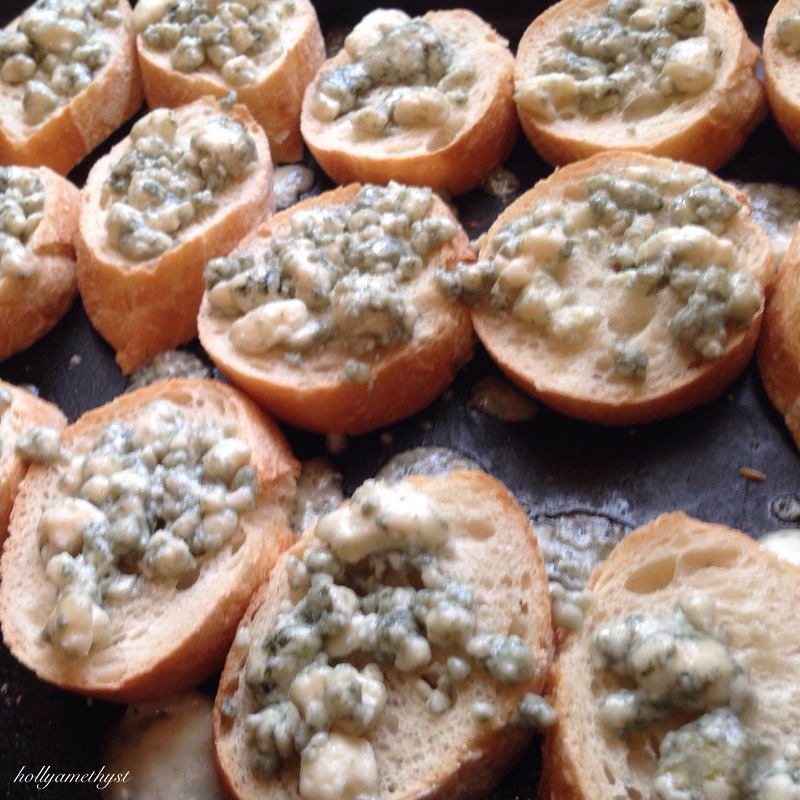 Truly just one of the most decadent but simple appetizers you can make. 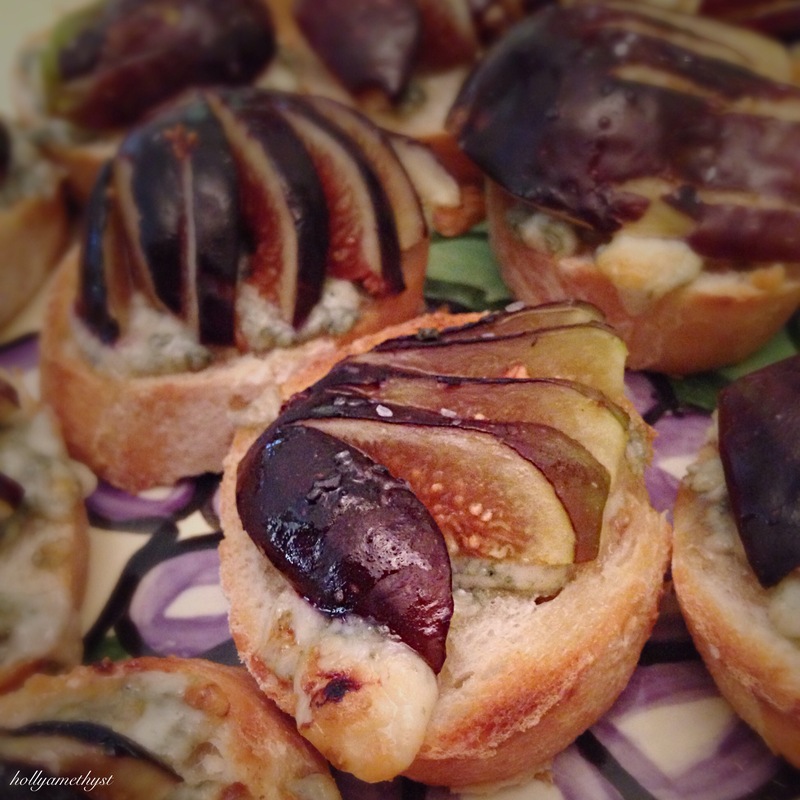 If you have never had a fig before, give this bruschetta a try and see what you think! Set oven to 350 degrees and slice baguette on a bias. Cover with cheese of your choice (my favorite is blue). Remove stems and halve your figs, slice them so they will fan out. Place bread in oven for about 5 minutes, just long enough for cheese to begin to melt. Remove bread from the oven and switch oven to high broiler. Place one half of a fig on each slice of bread. Drizzle with honey and sprinkle with sea salt. Place under broiler for 1-2 minutes, keeping your eye on them to prevent burning. Remove and try not to eat an entire baguette of bread. I hope you enjoy this delicious treat! What is your favorite way to eat figs? ?